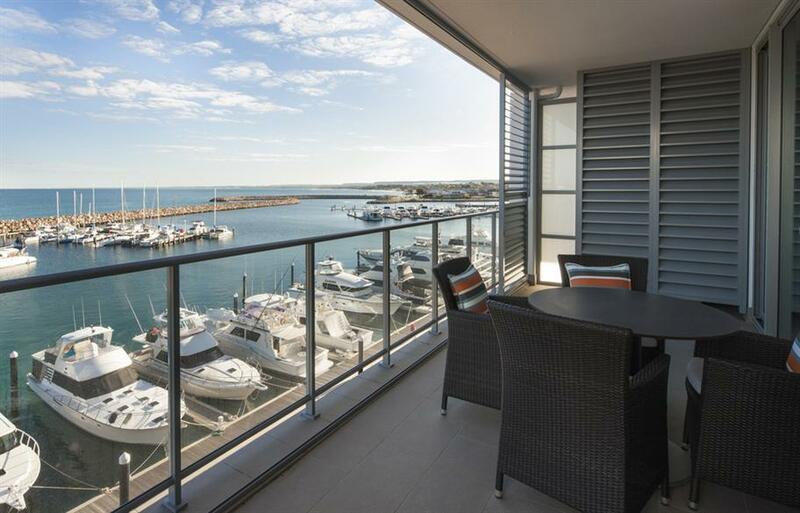 Mantra Geraldton offers families spacious apartments close to tourist attractions. The complex covers two wings and has an outdoor pool and bbq area. Not what you were looking for? 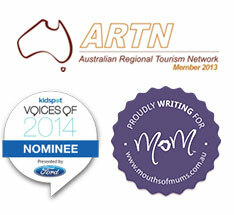 Check out more family friendly accommodation on the Coral Coast.